Flip a coin. If heads, this attack does twice as much damage. 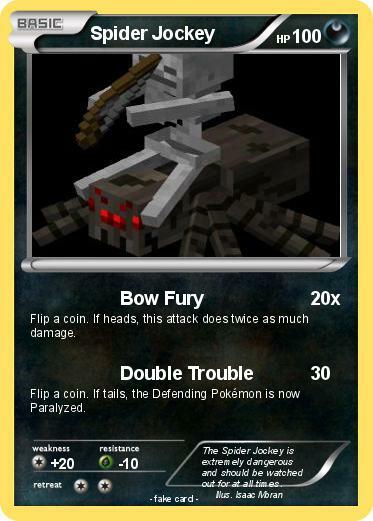 Comments : The Spider Jockey is extremely dangerous and should be watched out for at all times.